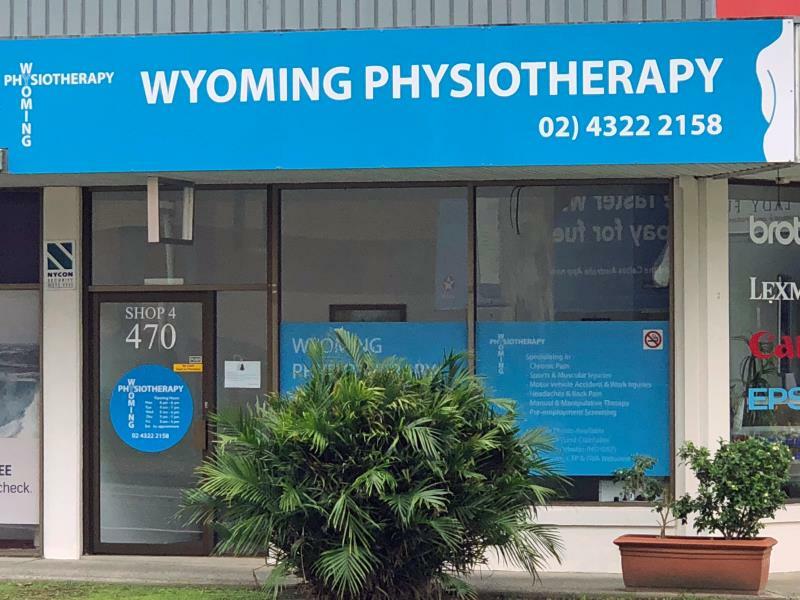 Positioned on the Pacific Highway close to the ‘five-ways’ intersection of Wyoming. 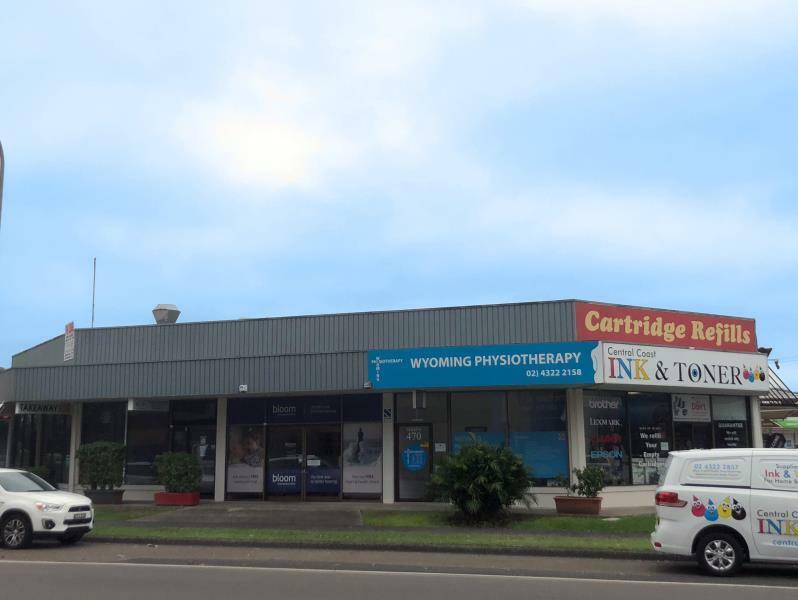 This prominent location acts as a gateway between Gosford, Wyoming and the northern district of the Central Coast. 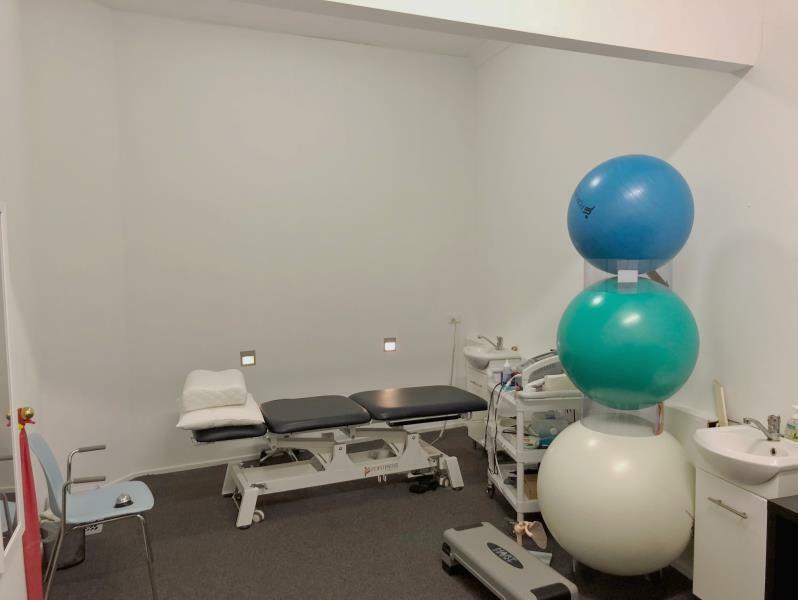 This property benefits from quick and easy access to the highway, offering prominent exposure with Gosford Hospital and Gosford CBD close by. 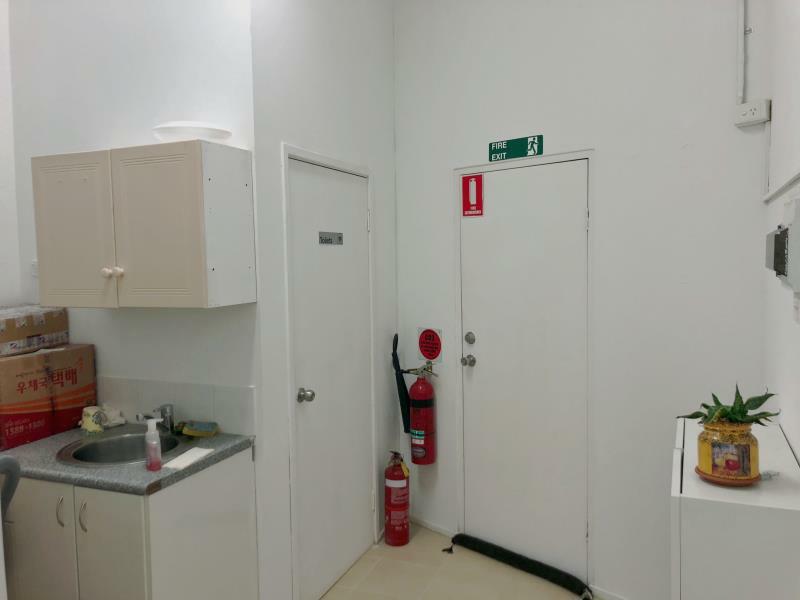 Fitout includes reception / entry area, partitioned offices, kitchen, toilet and storage area with carpet and ducted air-conditioning throughout. 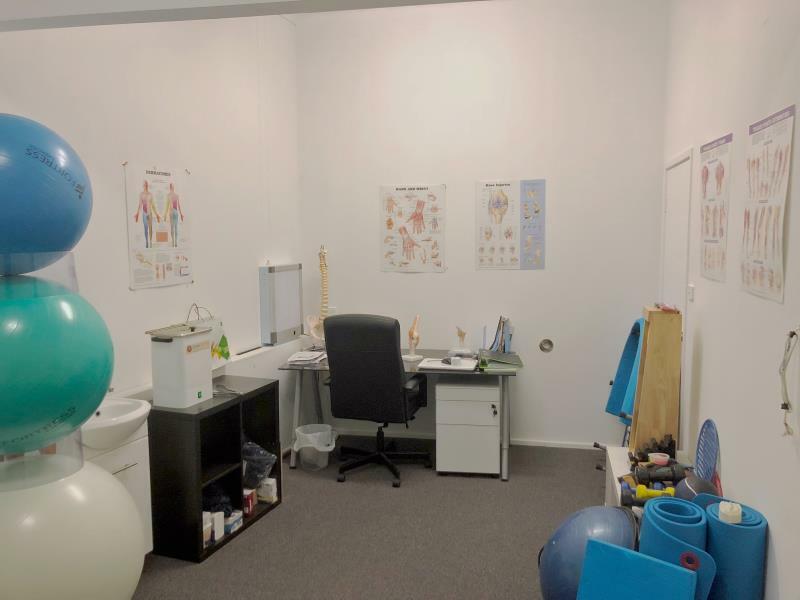 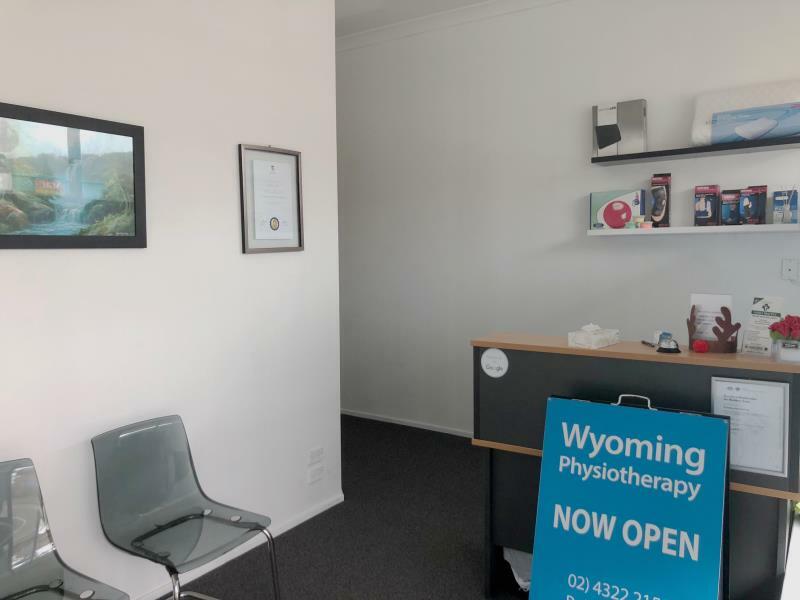 Close to KFC, Five Ways Family Practice, Chemist Outlet, Caltex, Pathology, Physio, Bloom Hearing Specialists, One Agency, Coles, Aldi and United Service Station.